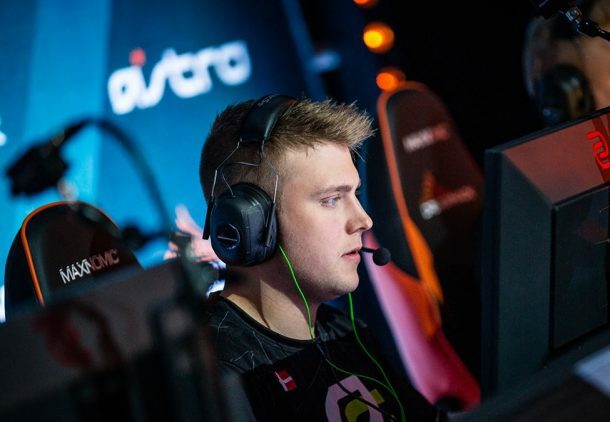 North American organisation OpTic Gaming has entered a content partnership with eOddset, focusing exclusively on its all-Danish Counter-Strike: Global Offensive roster. The deal will see eOddset send a videographer to attend events with the CS:GO team to produce behind-the-scenes content. OpTic Gaming already produces two documentary series that provides its fans with a behind-the-scenes look into the organisation and its many teams. Vision provides an all-round look at the brand and those that occupy it, whereas Oracle specifically follows its LCS franchise. Esports Insider says: OpTic Gaming has one of the most passionate fanbases in esports – for better or for worse – and with that comes demands. One of those demands has been to receive a closer look at the CS:GO team, especially now that new players have been brought in and the squad has already shown signs of life. We’re sure this partnership will please the GreenWall. Daniel Mitre – New Wave – The first publically traded esports investment company? Copyright ©2013-2014 GameNetwork.eu · All Rights Reserved.